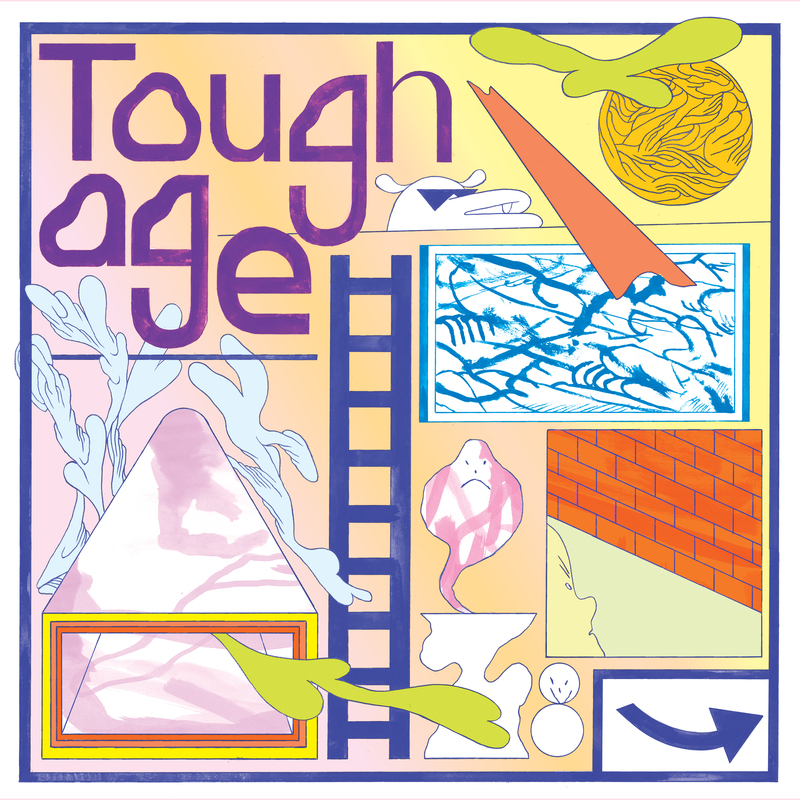 Order direct from Mint and you'll recieve the new Tough Age LP on flourescent highlighter yellow vinyl! Recorded and mixed by Freelove Fenner’s Peter Woodford in his Montreal studio The Bottle Garden (TOPS, Moss Lime), with cover art by comic artist Patrick Kyle and mastering by Mint’s own Jay Arner, Shame is Tough Age’s most collaborative effort to date. Honing their econo jams on tours across North America and over the sea to Tokyo, while sharing a stage with artists such as The Courtneys, HSY, and recent Mint signees Woolworm, the trio has re-emerged with a fresh set of songs that are simultaneously minimal, dynamically propulsive, and eerily experimental.